Before I actually took the plunge and wrote a novel, I had assumed rather naively that fiction didn’t require a lot of intensive research. And sure, compared to the nonfiction books I’ve written, Spacebuckler doesn’t exactly require footnotes or citations. That said, I found myself researching all kinds of crazy stuff for the book. Such as…. 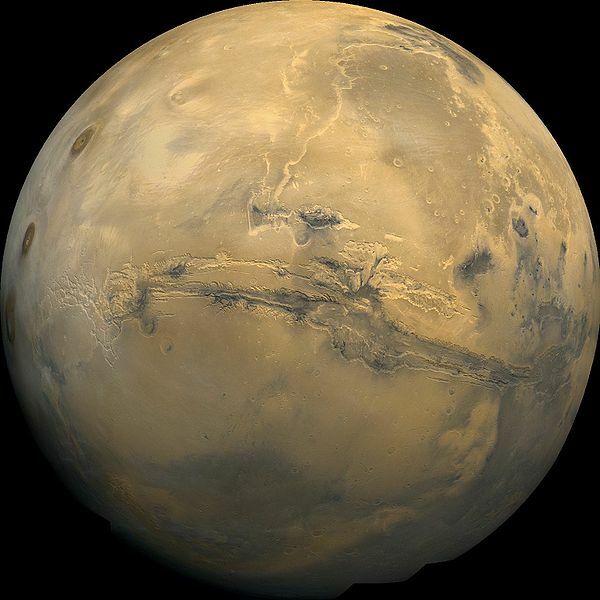 How a spacecraft might land in the low gravity and thin atmospheric pressure of Mars. Where Benjamin Franklin lived while he served as ambassador to France on behalf of the nascent United States of America. The typical crew complement, rigging and armament of a frigate in the British Royal Navy in the late 18th century. Possible designs, and potential top speeds, for nuclear-powered rockets. The connections between medieval alchemy and Freemasonry in the aforementioned late 18th century. The types and intensity of radiation one might experience in close Jupiter orbit. 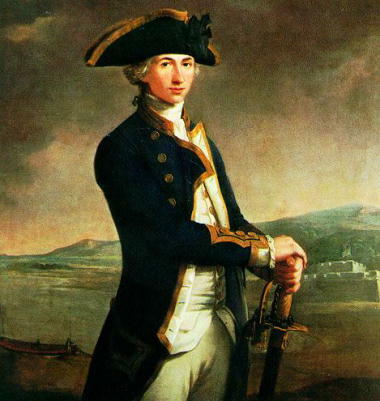 The early career of Horatio Nelson. Deuterium, its industrial applications, and whether it might be found in the polar regions of Mars. When Philiadelphia changed hands between the Americans and the British during the Revolutionary War period. Theories on how to best overcome loss of muscle and bone density during long periods of low-gravity living. The prevalance, or lack, of high-seas piracy after the 1720s. The potential uses for handheld microwave emitters. 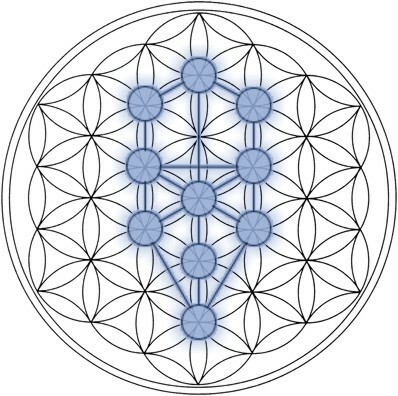 The planetary correspondences of the Tree of Life (the Kabbalah version, not the recent film). How exactly do particle accelerators work, anyway? Giuseppe Balsamo and Rákóczi Lipót Lajos György József Antal. Yeah, some of those are intentionally obscure. I’d love to be able to say that if you figure some of them out, you’d get a prize. But frankly, they’re too easy to Google, and I don’t have a prize to give, except my respect for your determination and your free time. 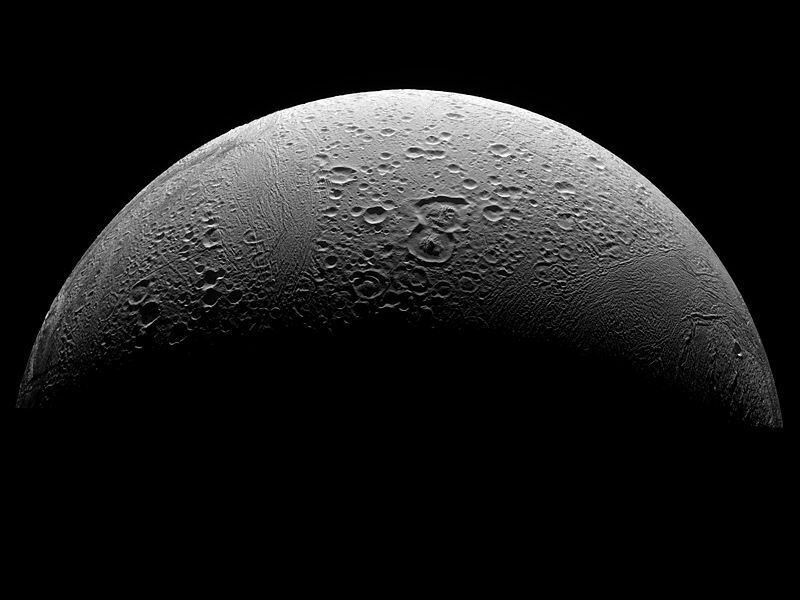 The amount of water potentially present under the icy surface of Enceladus. The number and type of ships participating in the Battle of the Nile. Potential spacecraft designs for long-duration human spaceflight. What the Oracle of the Oasis at Siwa might have told Alexander the Great. So yeah, unless you’re writing a memoir (and even then, really), research is pretty important, even for fiction. And hopefully, I’ve whetted your appetite for my little book, too.